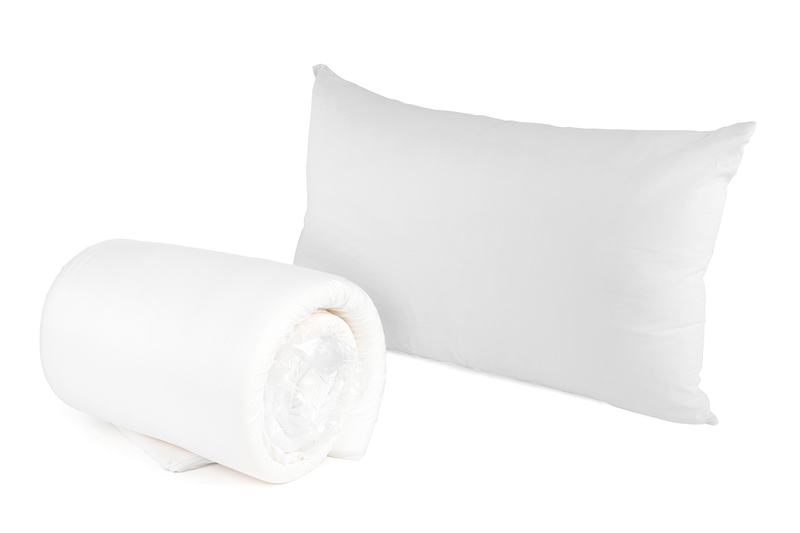 If you find that a perfect night’s sleep evades you time and time again, then look for the Dreamtime Classic Comfort Topper and Pillow Set. Crafted from memory foam, this set moulds to your body shape to help align your head, neck and spine as you sleep. Lovingly made in the UK, this set has been designed to a medium firmness to offer complete comfort and total support as you drift off into dreamland. Suitable for most single beds, with the pillow suitable for use in most standard pillow cases. For a perfect night’s sleep, look no further than the Dreamtime Classic Comfort Memory Foam Topper and Pillow set. 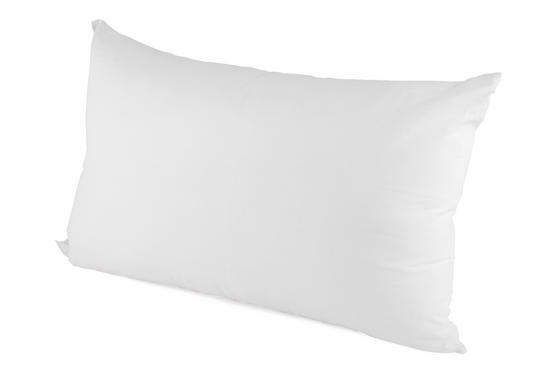 Made with 50D memory foam, this topper and pillow set offers extra support and maximum comfort while you enjoy a good night’s rest. An ideal solution to help align your head, neck and spine as you sleep, this memory foam set gently eases back into shape after use. Lovingly made in the UK, this set has been crafted to a medium firmness to help you comfortably drift off to a better night’s sleep. 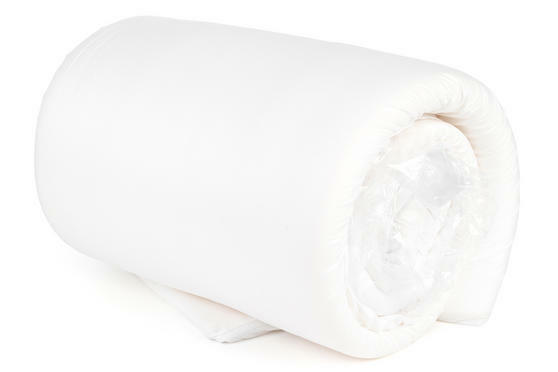 The topper is designed to fit with most single sized beds, whereas the memory foam pillow will fit most standard pillow cases.